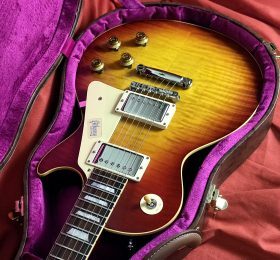 We all know that these post 2013 made Custom Shop Les Pauls are just amazing guitars. 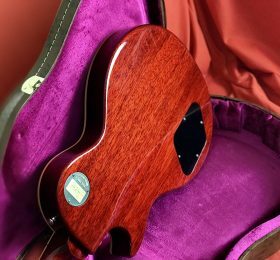 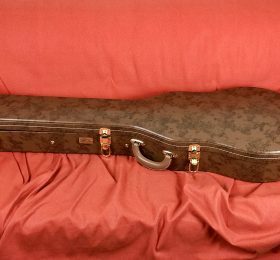 Amazing quality, fantastic specs, great upgrades: new Custom Bucker pickups, period correct finishes, aniline dye, long neck tenon…all what we want. 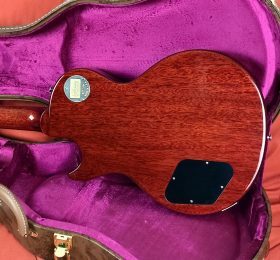 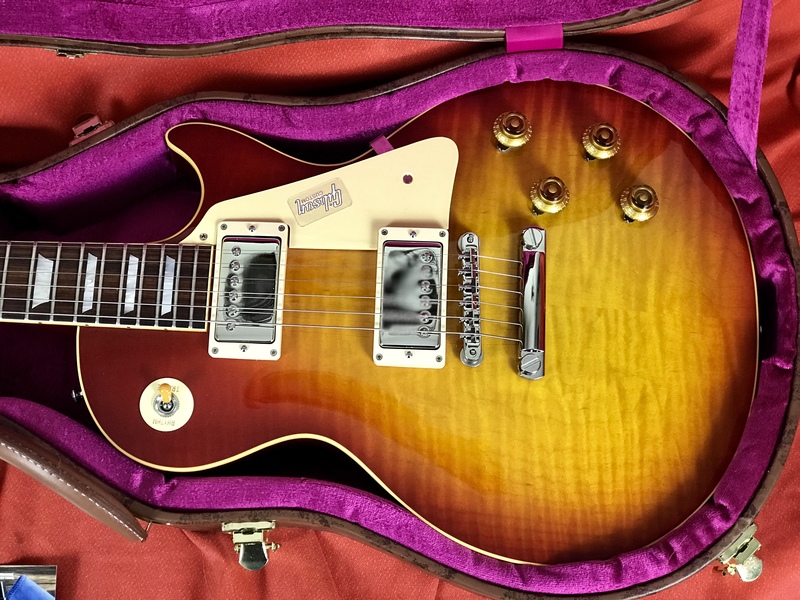 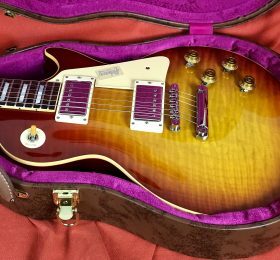 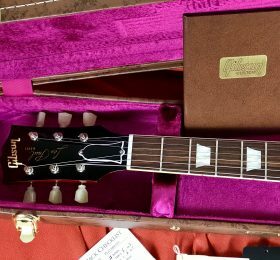 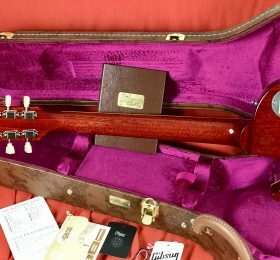 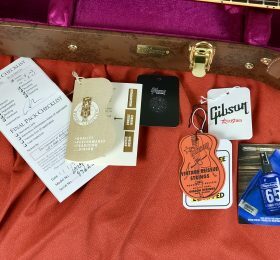 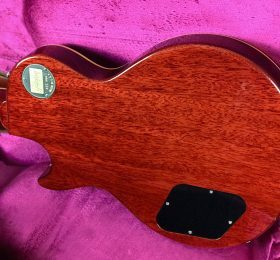 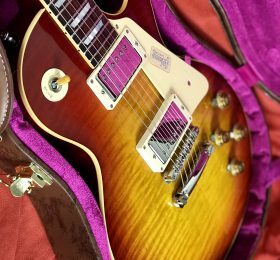 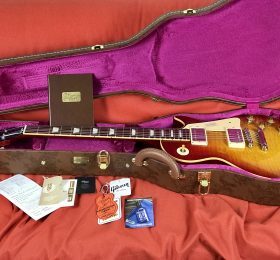 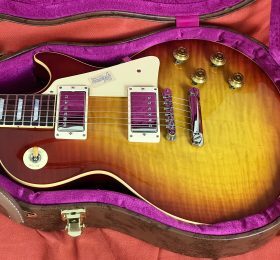 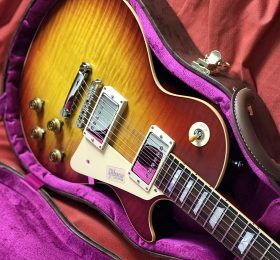 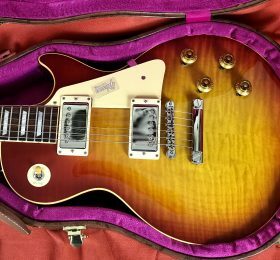 Plus this has the classic CHERRY BURST finish which is one of the most sought after finishes!